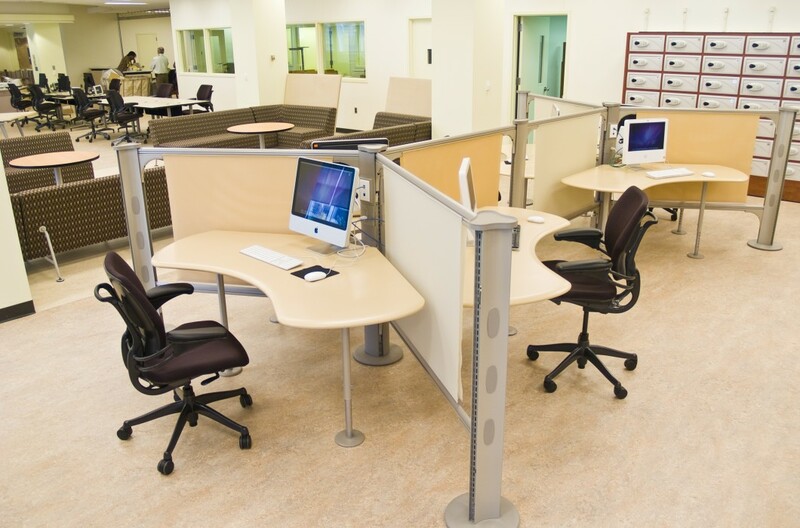 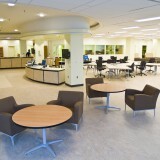 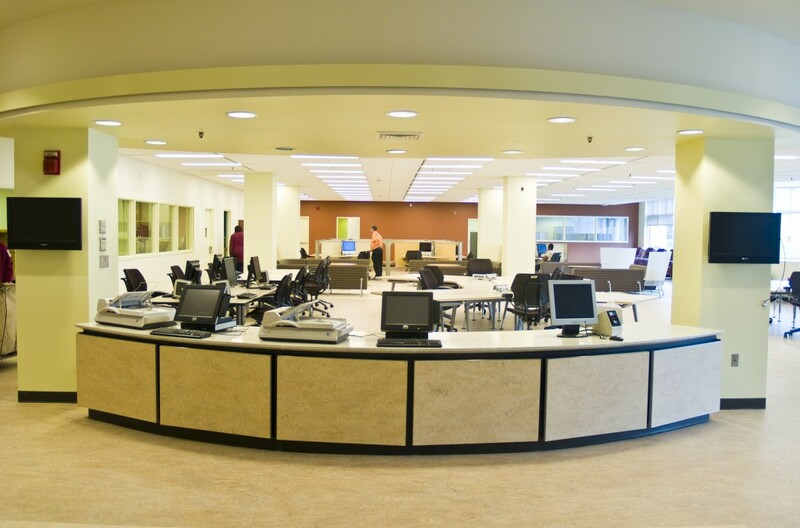 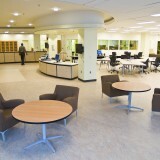 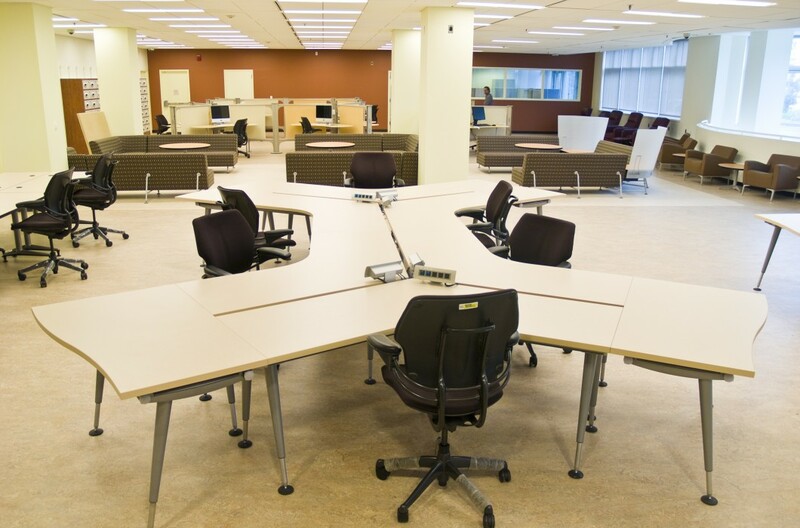 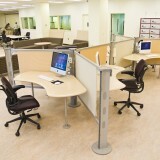 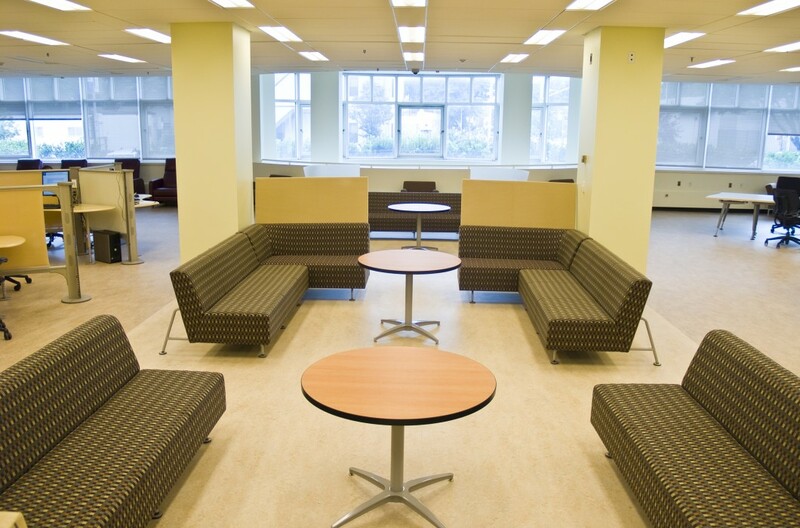 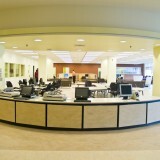 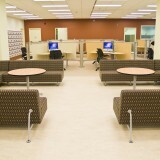 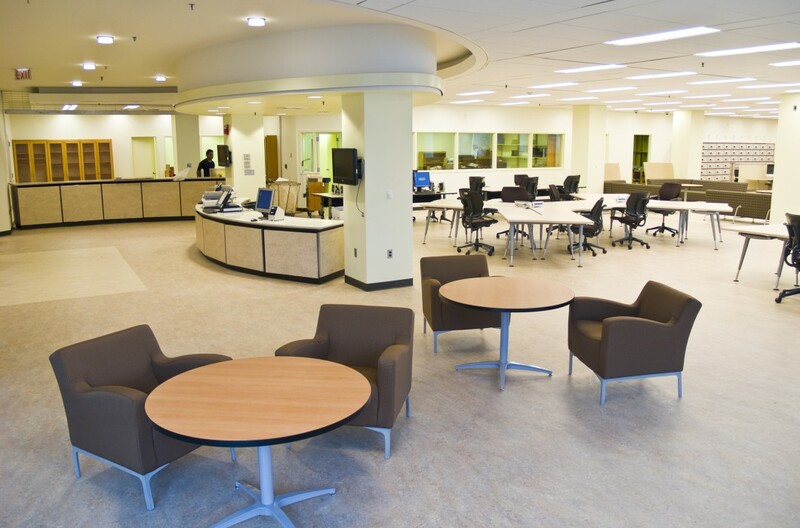 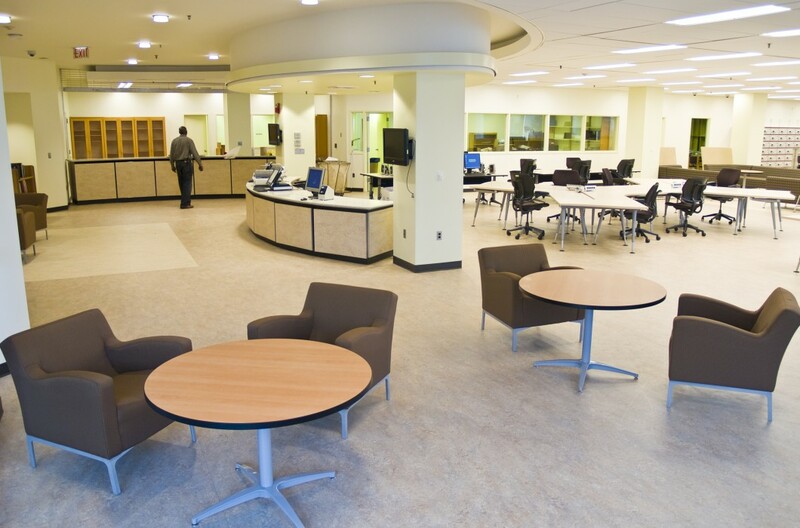 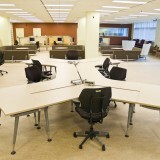 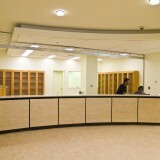 To attract students and staff to this medical research and teaching campus, SUNY Downstate Medical Center’s library wanted an information commons that would offer the latest in online, research technology and flexible spaces for group or individual study. 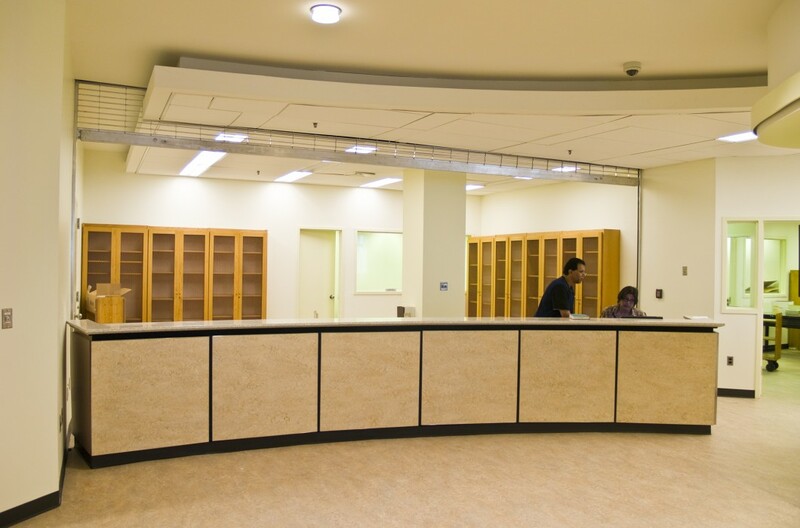 SUNY Downstate hired Fifield Piaker Elman Architects to transform a 9,000 square foot stack area previously devoted to out-dated reference volumes as a center for information exchange. 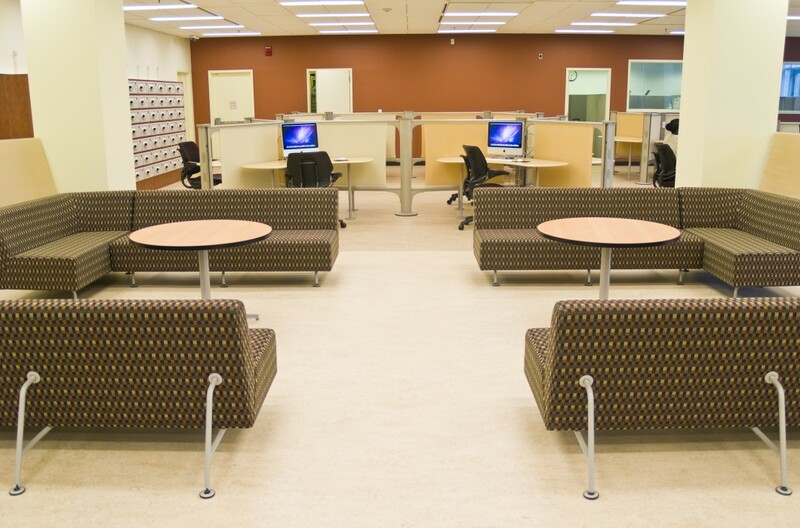 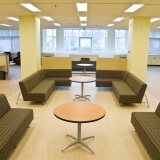 Responding to the vision of SUNY library staff and students, FPE designed a fully- wired space for private or group study, relaxed reading and the exchange of ideas.